La Joya ISD students recently participated in an international coding event. Students from around the world joined in on “The Hour of Code,” including students from La Joya ISD. Students participated in self-guided, online tutorials that taught the language of computer coding. Code.org initiated this movement that has grown by the millions throughout the years. La Joya schools planned and conducted tons of activities that support “The hour of Code” celebration. While some teachers designed lessons geared toward coding in core and elective classes, others took an entire day to focus on the coding initiative. No matter the subject area, all grade levels were exposed to different activities (plugged and unplugged) that dealt with the coding process and computer science. Some students received a certificate of completion through the Code.org website. 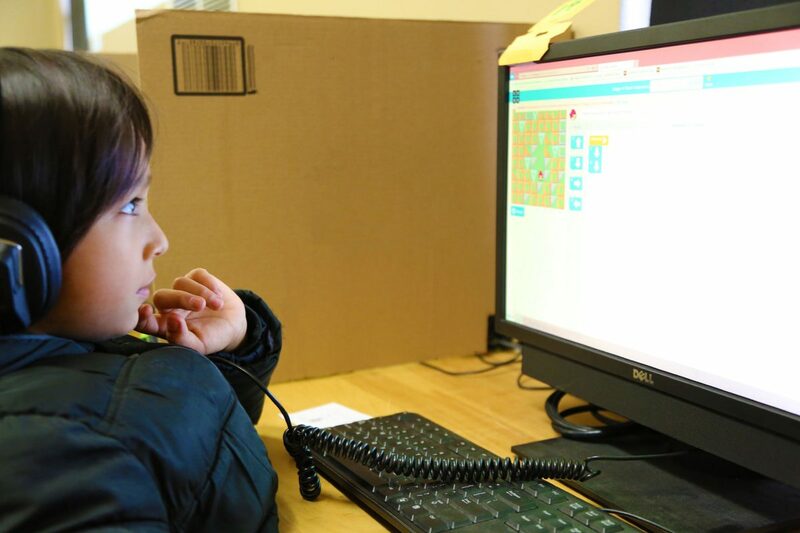 Because of events such as “The Hour of Code,” participants discover that coding is a part of our everyday lives and learn to create through computer science.